Mont Blanc is from the Lavendula Angustifolia family it has a beautiful fragrance and is very therapeutic. 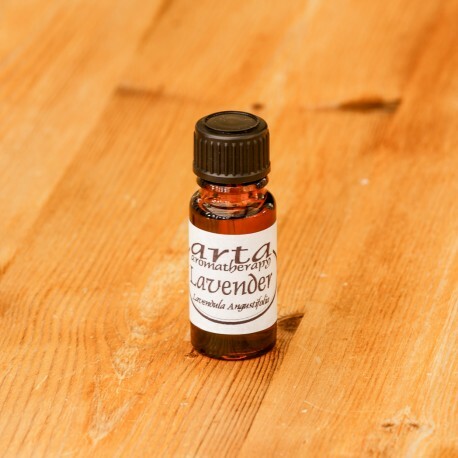 Grown and produced in the high altitude levels of Mont Blanc in France this Lavender contains higher natural Linalyl Acetate (Ester)Levels which increases the antiviral and antibiotic qualities contained within it. Called the first aid kit in a bottle, it truly is an ESSENTIAL oil for everyone. It has been used for perfume and healing for thousands of years.